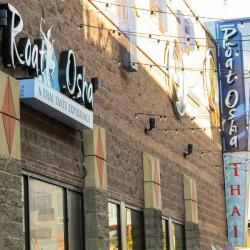 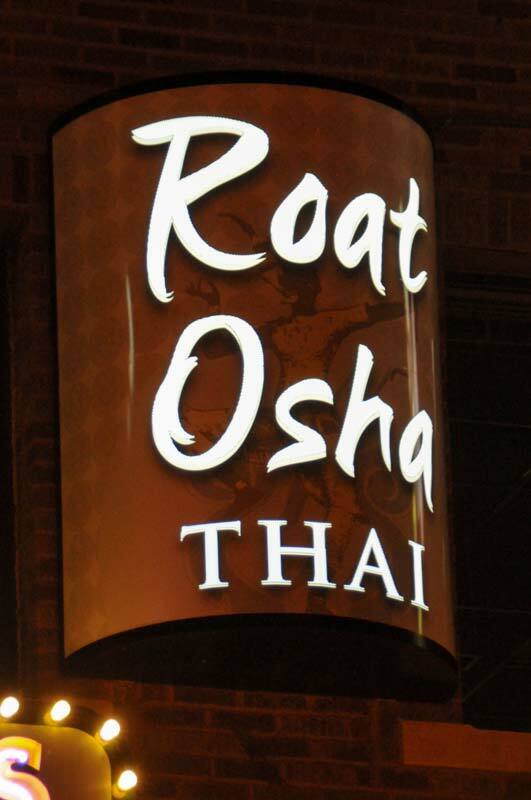 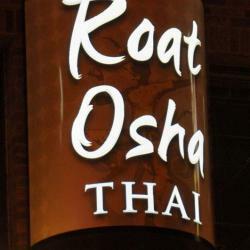 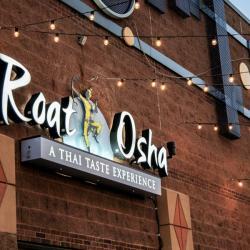 White Design Group has been developing branding efforts for Roat Osha, and it's parent company for over 14 years. 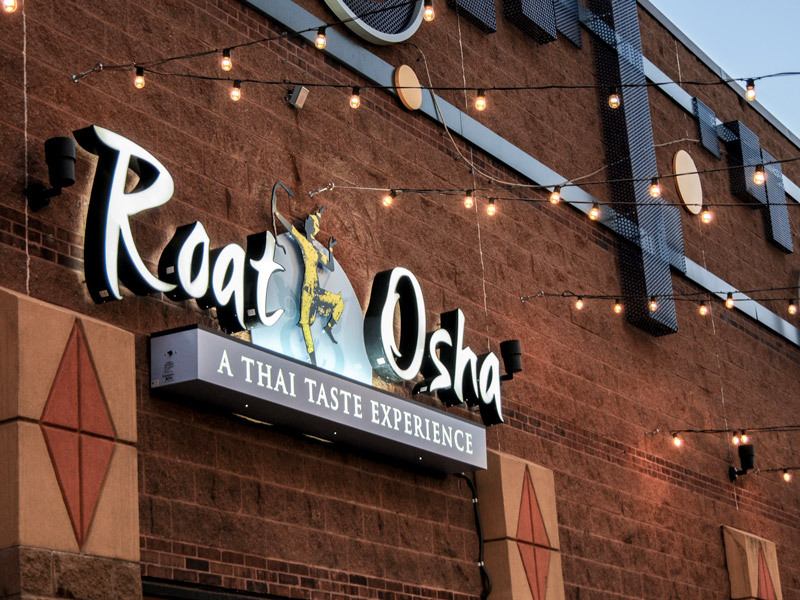 Throughout that time, we have fulfilled branding, identity, print advertising, in-store promotions, digital, and signage efforts for a variety of locations and concepts. 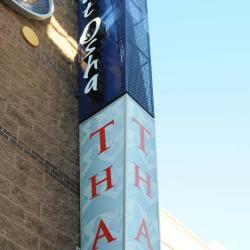 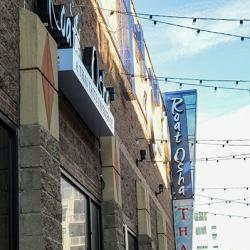 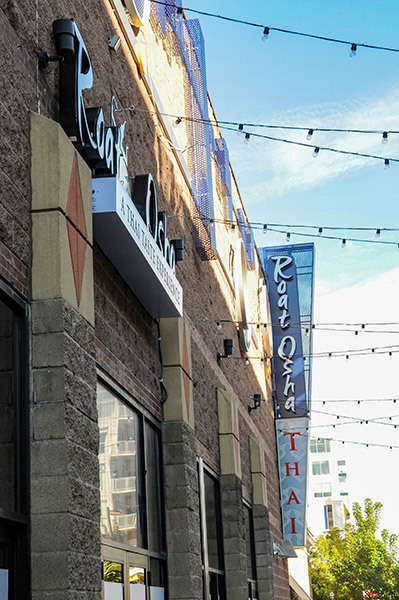 This new location in the heart of Uptown Minneapolis' Calhoun Square involved the integration of exterior signage. 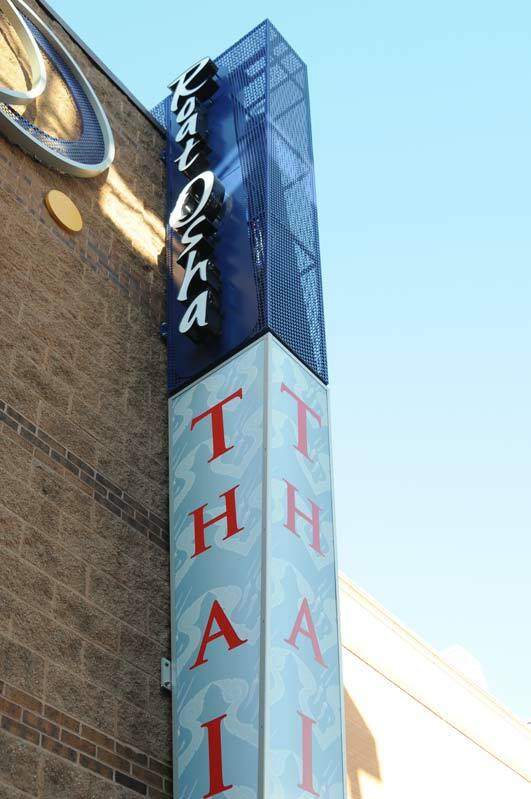 Calhoun Square is a high traffic retail complex operating in an area with many competing visuals. 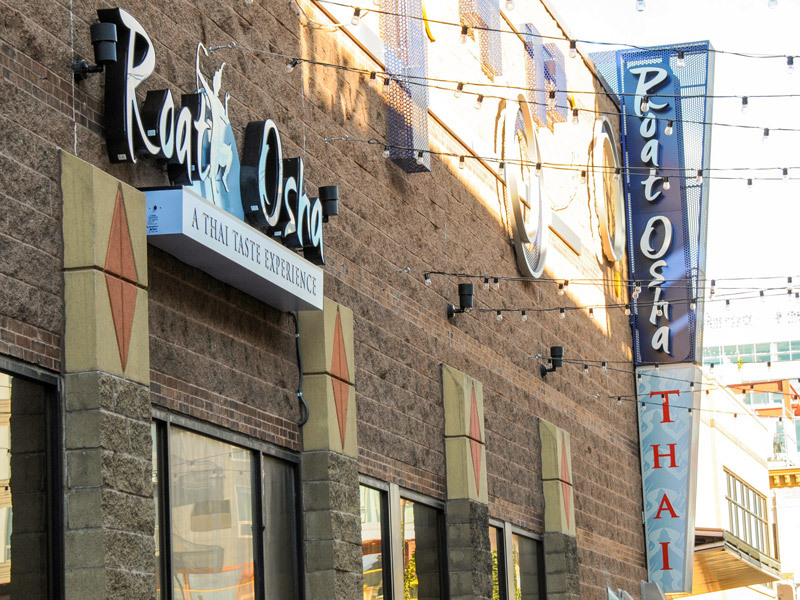 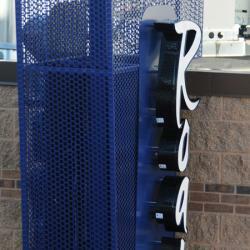 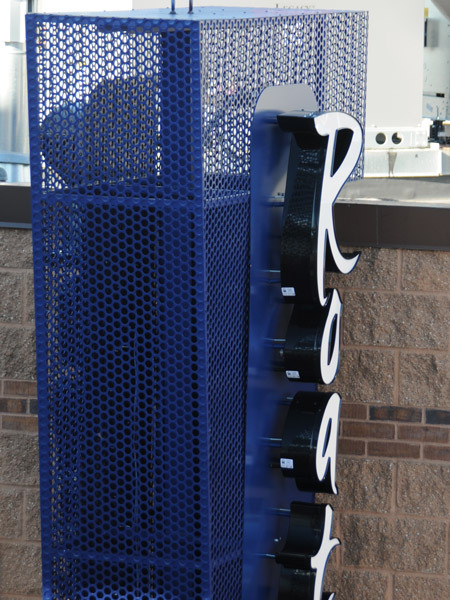 Custom identity signage was needed to pull patrons to the restaurant side of the complex.